Acne can be so frustrating especially if we have a date or an event coming really soon. 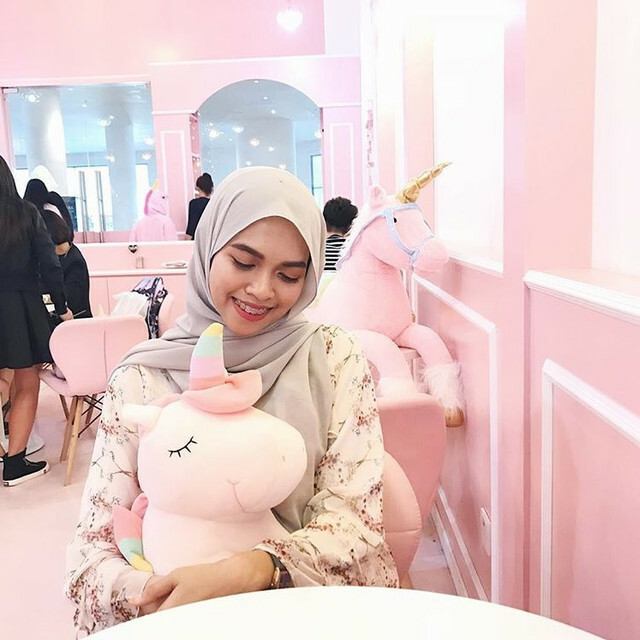 So here are my top 5 tips that I've been practicing every now and then on how to get rid of acne fast, if not an overnight treatment. And nope! I am not talking about popping those pimples out because that can be really bad for your skin. Please avoid popping them because it can lead to other problems such as scarring and irritation. 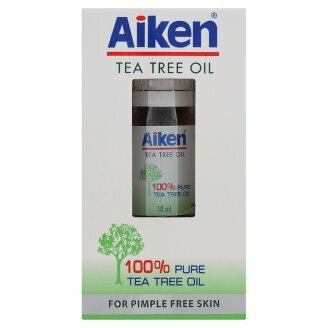 I swear by this oil for an overnight treatment for my acne. Tea Tree Oil is good for your acne because it contains antibacterial properties to fight the bacteria causing your acne and it also helps to dry out your acne fast. What you can do is just grab a Q-tip, soak it with a little bit of Tea Tree Oil and spot-treat the areas of your acne. You can do this anytime you want, especially before bed. I always get mine from my local drugstore, from the brand Aiken, which only costs about RM13 for 10ml. Now that's a dupe compared to Body Shop's which costs about RM40, also for 10ml. My mom actually thought me about this trick and I still do practice it sometimes when I am out of my Tea Tree Oil. Your regular toothpaste can actually doubled up as a pimple cream! Believe it or not? Just dab a little bit on your acne and go to bed with it. The next morning, you will realize that your acne has shrinked and the redness is lessen. Just make sure you're you using toothpaste and not toothgel. 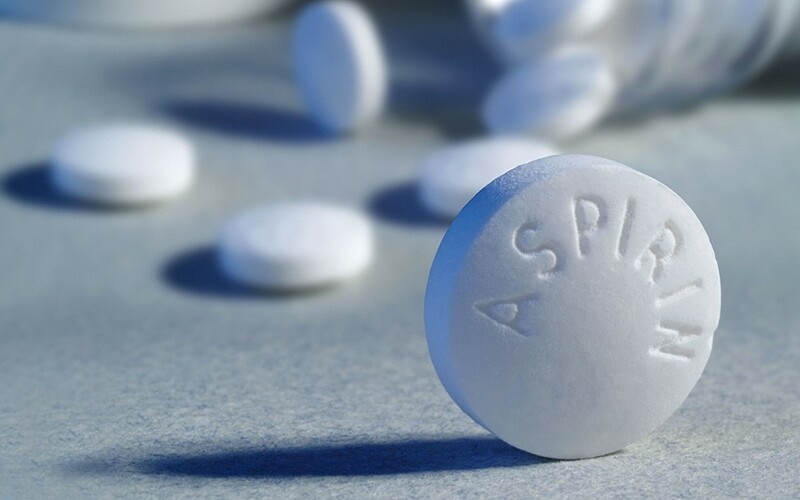 Aspirin acts as anti-inflammatory, so it can be really helpful for your acne. Just crush one tablet of aspirin into powder and mix with a little bit of water to form a paste. 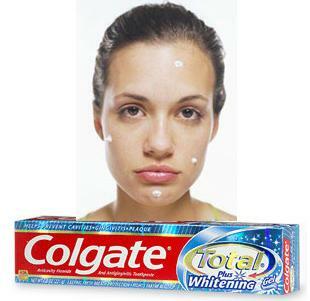 After that, apply the paste onto the affected areas. Some people will feel a little tingly feeling once it is on, but don't worry, it is just the product working. Once it is dried, the paste will harden. Just rinse with water or use a damp washcloth to wipe it off. It can help with redness and to dry the acne. 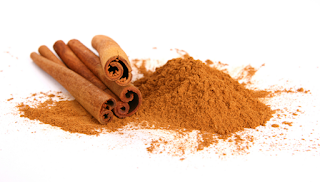 Another DIY recipe is to mix a little bit of cinnamon powder with equal part of honey to form a paste. Cinnamon is a natural acne remedy that have antibacterial properties to fight the bacteria from your acne, while honey is a natural source of antibiotic that can speed up healing process of any inflammatory and prevent infections. When these two are combined, it makes a great natural spot treatment for your acne. 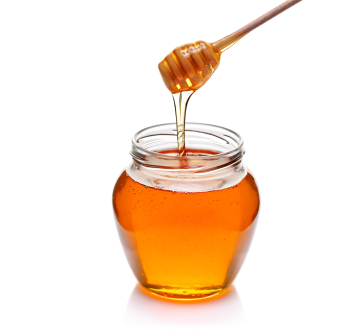 If you don't have any honey laying around, you can just mix the cinnamon with plain water. Vice versa, you can just use honey on its own. Garlic has high level of antioxidant that can be very helpful for your acne. It is also have anti-fungal and anti-bacterial as well as anti-viral properties. Just take one garlic clove and peel it. Using a knife, create 'scratches' on the garlic to get the juice out. 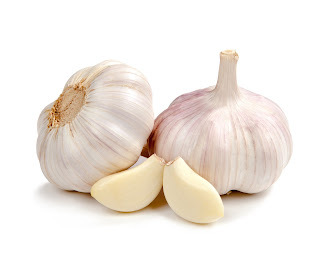 After that, just rub the garlic onto your acne and leave it to dry, or overnight. Do this several times a week and your acne will calm down.